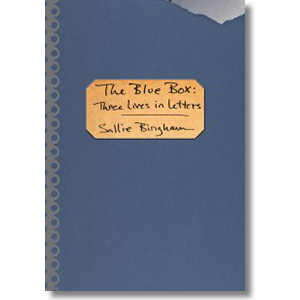 The first serious literary biography of a complex woman, the greatest woman philanthropist of the twentieth century, based on her extensive archive at Duke University in Durham, NC. 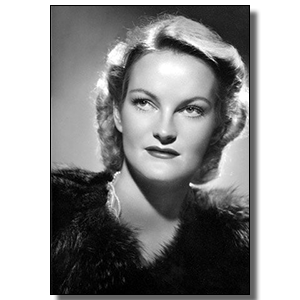 This family history centered around three women from three generations spans the Civil War through the Jazz Age. 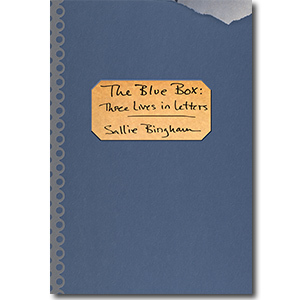 Fans of Sallie Bingham’s work will especially appreciate her parents Mary and Barry’s romance that unfolds in letters and finally results in marriage. Bingham beautifully demonstrates an inheritance of emotion, morality, ideology, and most lasting of all, irreverence. 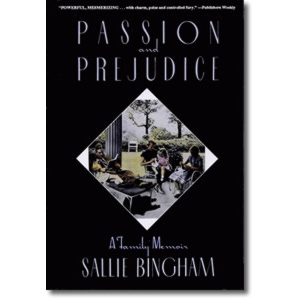 For the first time, the dramatic and disturbing story of the Binghams is told from the inside by someone who lived it: Sallie Bingham, an heiress to the Bingham fortune and to four generations of family tradition and turmoil—the daughter who set in motion the events that led to the dissolution of the family communications empire.